Blogs have become an important part of e-commerce sales. Most blogs that are used to advertise products are actually affiliate marketing blogs. Affiliate marketing is one of the most common forms of e-commerce marketing. The first thing about blogs is that you need people who are actually interested in reading your blog. If there are no people interested in reading your blogs then it will be hard to market a business or brand on the blog. This is why most e-commerce entrepreneurs focus on blogs that already have a large following. If you intend on marketing your business, brand or products through blogs you need to first create or identify blogs that are related to your line of business. This is going to make the whole process a lot easier. Building a blog from scratch has the effect of taking a long time and effort. Most blogs actually need you to sell products to customers that glorify you. For instance it will be more easy for a celeb to actually sell a t-shirt on their blog due to the sheer number of fans that the celebrity has. When it comes to building blogs that sell you need to first focus on finding the right platform for starting your blog. WordPress is by far the most common platform where people start their blogs. 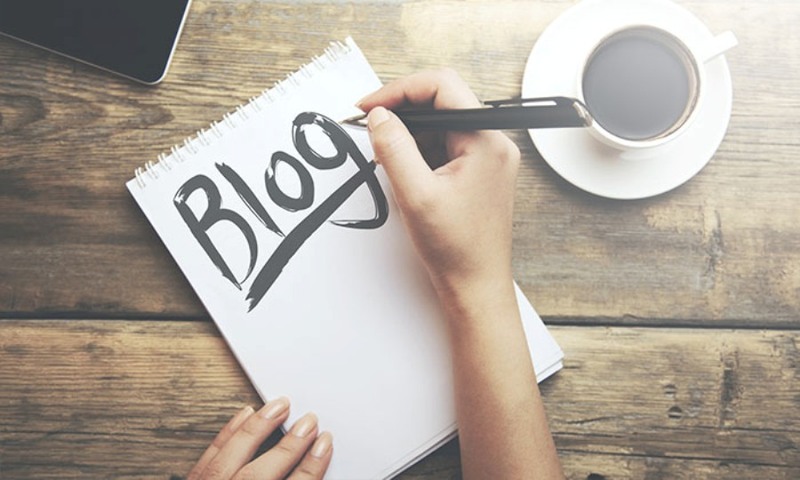 If you concentrate on this kind of blogs you have the chance of making it in marketing your blog. WordPress is actually very easy to use. You could even teach a young child and they will be able to post blog posts in no time. You then need to develop unique interesting content that people will be interested in reading. It will be very difficult for your blog to start selling instantly. This means that you need to first grow your audience in order for your blog to gain the required following. This is when you can market your blog.